THIS NIGHT *WILL* BE DIFFERENT THAN ALL THE OTHER NIGHTS! 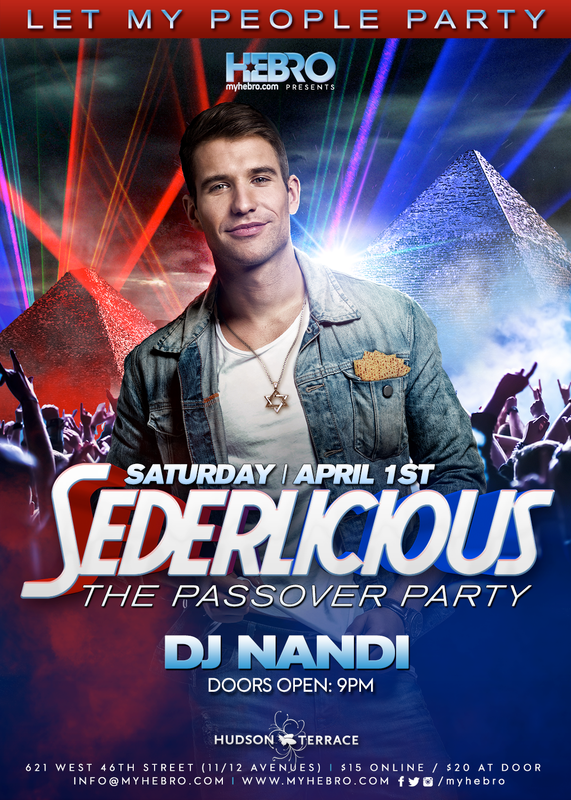 Join over 500 gay Jews as we party the night away as if we just left Egypt! Find a boy to bring home for seder and enjoy this night before you spend a week ordering your bacon cheeseburgers without the bun!